The cab-down crane has long been used as an application specific crane. However, with the market being relatively small, most of the manufacturers have ceased production of these cab-down units. Despite this, there has remained a pretty steady demand for good used or restored cab-down machines. The low-profile design with pick and carry capabilities have made them popular in the petro-chemical field and other industrial applications, making the Gulf Coast region the most prominent market for these types of cranes. 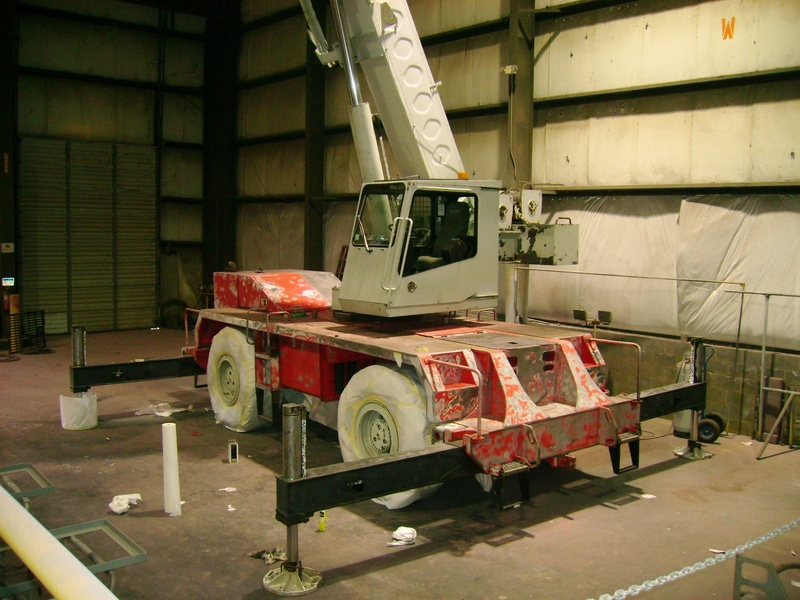 They are productive and make for another “good tool in the tool box.” Restoring older cranes can make sense if the application and demand still exists and a replacement cannot be justified with newer crane models, such as the rough-terrain crane. 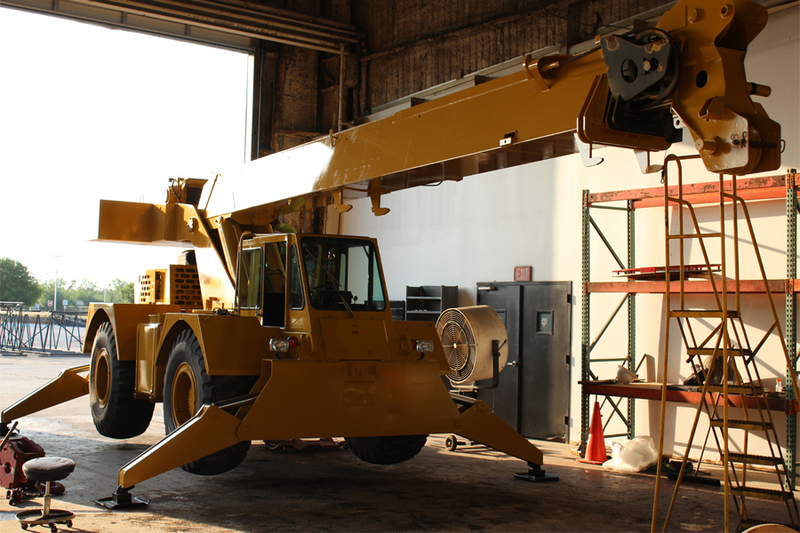 With local parts availability from companies such as Cherry Picker Parts and Contractors Parts & Supply, the old conventional cab-down cranes, or neck-breakers as they have been known, can provide continued safe and dependable service. However, we wouldn’t recommend depending solely on the OEM for parts, and would suggest you look for additional sources. A SLEP, or Service Life Extension Project, is certainly a viable option for the older cab-down cranes, and can provide an excellent return on investment, adding many trouble-free years of service. However, before you can make an informed decision, you should consider all your options, including trying to find replacement equipment of a similar specification to perform the application, and benchmarking it against the purchase of a new crane asset. 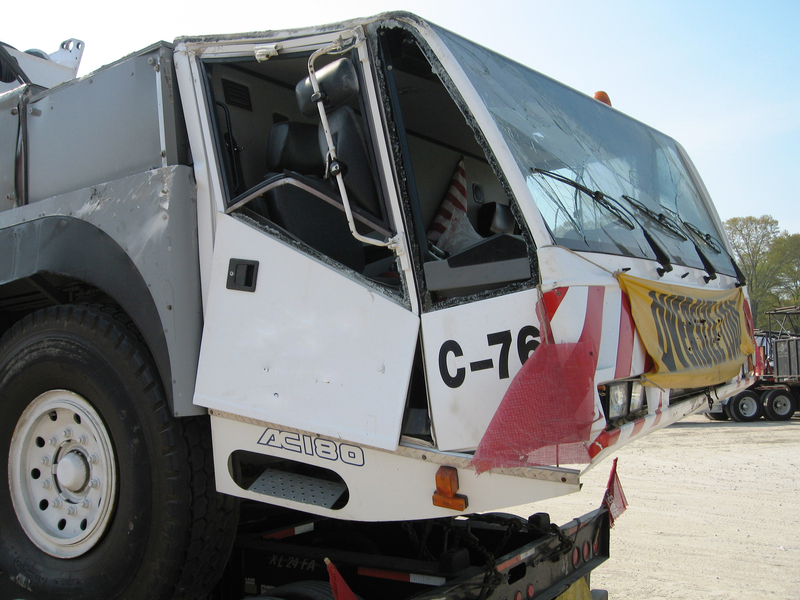 Here are a few things you should consider when deciding whether or not to restore your cab-down crane. New versions of the most popular, out-of-production cranes would have typically retailed for $150,000 to $180,000. However, prices for new cab-down cranes such as Manitex’s Badger line, Ohio-Louisiana Crane, and Broderson, are rumored to be in the $280,000-plus range, while a 10-year-old crane can sell for between $50,000 and $60,000. When considering buying a used crane with the intention to restore it, you need to read about developing a scope of work (see Restoration Road Map below). *Even though it might seem cost-effective to buy a used crane, you don’t know the service history of the crane, and it may be more advantageous to restore your own cab-down crane, especially if you have taken good care of it. You might just have the best used crane on the market. While many facilities and companies are capable, and have the resources to do a project of this scale on their own, you have to ask yourself if it makes good economic sense. It takes a real commitment to make certain that it does not become a side project and end up costing you more than expected in labor, as well as having the unit out of revenue-generating service for an extended period of time. Remember, the name of the game is to get the crane up and running and into revenue-generating service in the shortest time and most cost-effective manner. Be sure to consider getting a proposal from a competent third-party repair and restoration services provider. 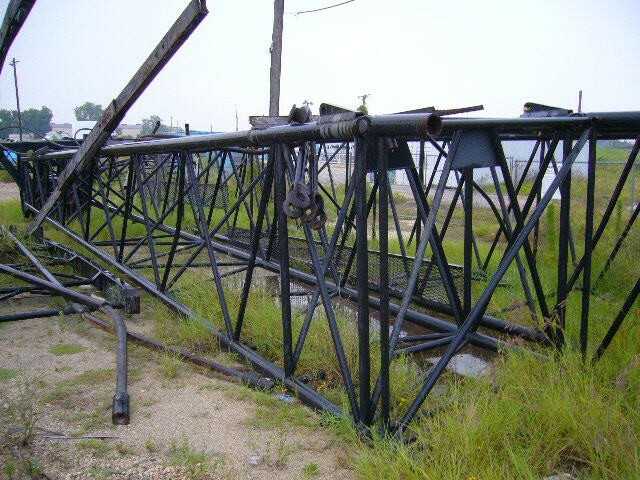 What cranes are worth restoring? As previously mentioned, there are some aftermarket parts suppliers that continue to support certain models of cab-down cranes. Some of the most popular out-of-production models of cab-down cranes are the Grove RT58D and Galion 150A and 150FA models. As a result of their popularity, reliability, and the availability of after-market parts, they make good considerations for a restoration project. There are other makes and models available, but they are not as well supported. The condition of your crane is a major factor in whether or not a restoration or a service-life project makes sense. While there is no “bare minimum,” we typically like to see both the boom and frame intact or repairable. The larger weldments are often difficult to source and are generally cost prohibitive to replace which could put you over budget. We do not recommend purchasing a used boom except in specific instances where you know its history. A better solution is to have an engineered and documented repaired boom. Of course the best case scenario for a restoration project is to have a well-maintained used crane that has simply aged to a point that it is too costly to operate and maintain, but is certainly SLEP worthy. It is critical that you develop a comprehensive scope of work for this type of project. A spreadsheet of all the considerations including parts, labor, time, and contingencies is a good idea. Depending on the availability of parts, a typical service-life project should take no longer than two to three months. However, it is recommended to plan for delays and anticipate the length of time the crane will be out of service. Having a backup or a piece of equipment that can do a similar task is a good idea. We have already mentioned the “Do It Yourself” scenario. When considering a third-party restoration, you should carefully vet the service provider. Restoration projects are challenging by nature, and sometimes, unforeseen problems come to light when the crane is disassembled. It is essential to satisfy yourself that your SLEP provider can deliver you with a turn-key project and a documented OSHA-approved repair. It is also very important to plan and execute your project to ensure that it will result in a positive experience and that your return on investment is maximized. 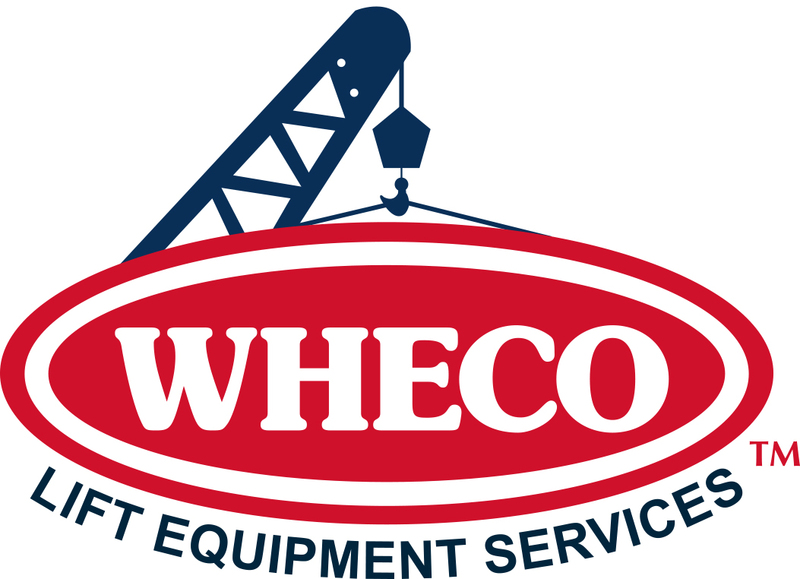 With WHECO’s decades of experience in this area, allow us to assist with your next SLEP. You won’t be disappointed. The wrong decision could be a very costly one. 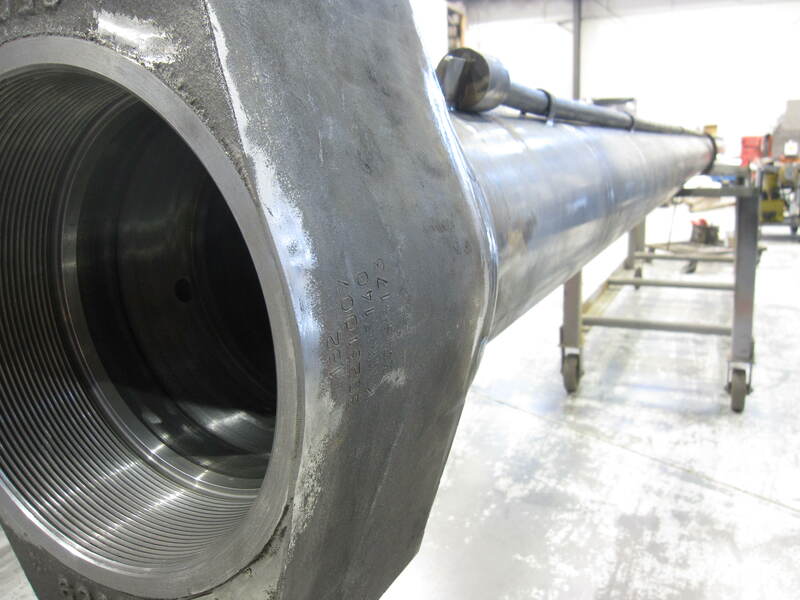 What Are Some Tips to Consider with Hydraulic Cylinder Repair or Replacement?